childhoodunplugged Good morning! @my_reverie here and ready to see what you have for me this week. Summer and childhood is all about getting out and exploring. From road trips to wandering your backyard, it’s all about the wonder and excitement of something new. I want to see those adventures. Tag your photos #cu_explore for a chance to be featured. You can also continue to tag #childhoodunplugged. 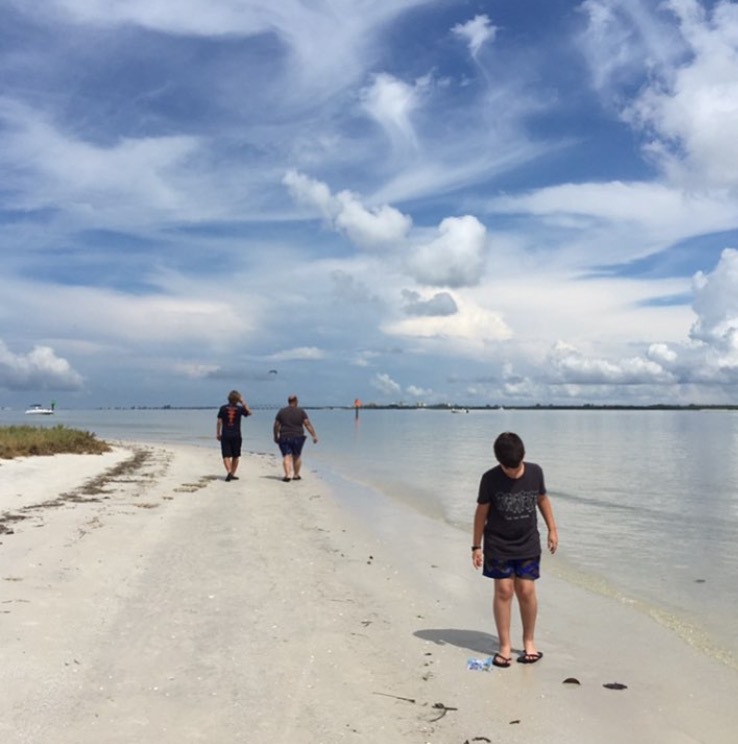 Here is my crew exploring the beaches of Ft. Myers. This entry was posted in weekly hashtag and tagged @my_reverie, childhood unplugged, hashtag, instagram. Bookmark the permalink.